The Rebel Sweetheart. 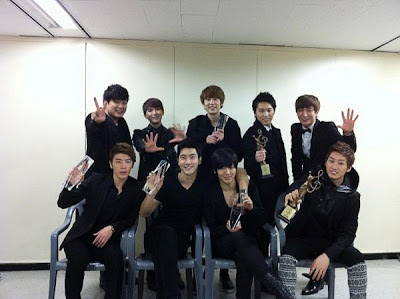 : Super Junior | Another Day, Another Daesang. Still basking from their epic win at the 26th Golden Disk Awards, I'm traipsing on cloud nine again as the boys add more laurels to their name. 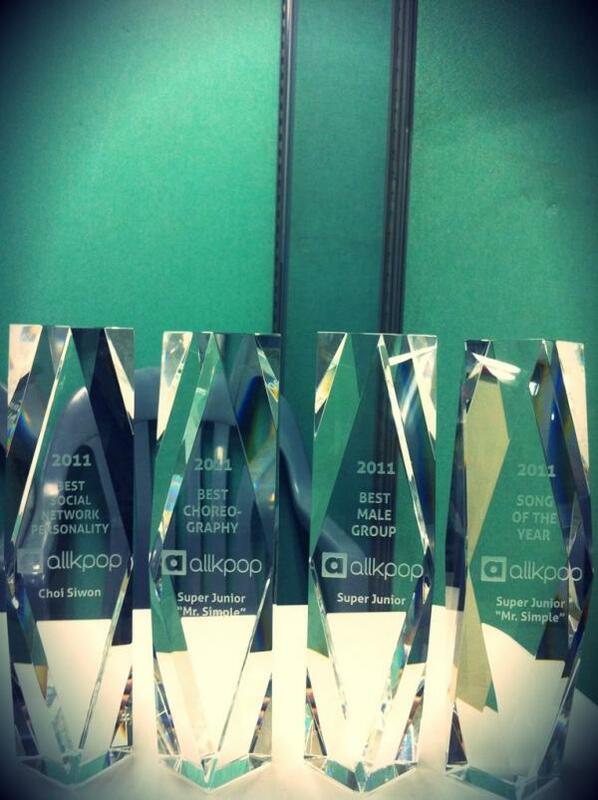 One of which was the Daesang Award in the Seoul Music Awards, held last night (January 19) at the Seoul Olympic Stadium. The boys got pretty emotional upon receiving their award. 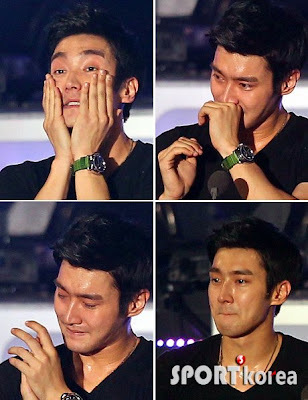 Siwon, usually cool and collected, could not contain his emotions and broke down into tears. Because real men are not afraid to cry, haha. I always wanted happiness so I'm always looking for happiness. But ever since we debuted on 6th November 2005 until now, every moment had been blissful. The ones that gave us this present called "happiness" are all the fans, audiences, and everyone around the world that looked at us like sunflowers, I will share the honour of this daesang with you all. We will become the Super Junior thats beside everyone, not only for a moment, but for forever. Thank you everyone. 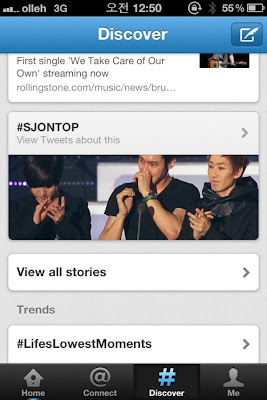 And once the boys hit backstage, the tweets started coming in. If you're wondering why he said 'six awards', its because they snagged four more trophies at the AllKPop Awards. 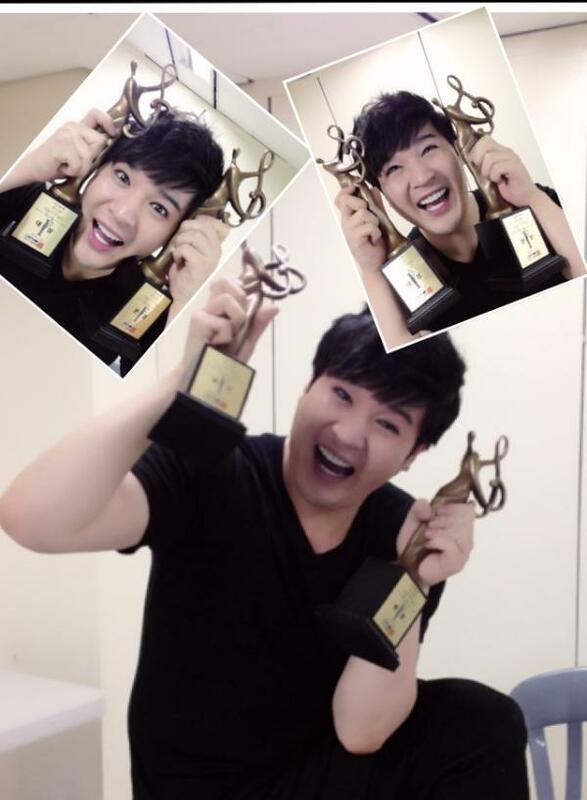 These are: Best Choreography and Song of the Year for Mr. 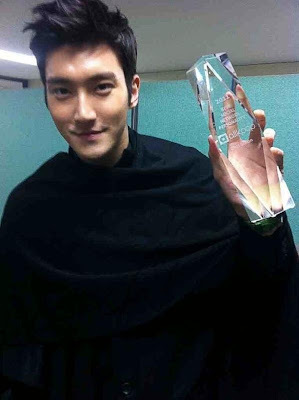 Simple, Best Social Network Personality for Choi Siwon, and (the most wonderful of all) Best Male Group of 2011. Siwon thanked AllKPop for the recognition he received, and even posted this photo. But best of all, he expressed his love and gratitude to the ELFs with this message: Thanks all our fans E.L.F .. ^^ love you always.. cheers! 2011 was truly a blessed year. 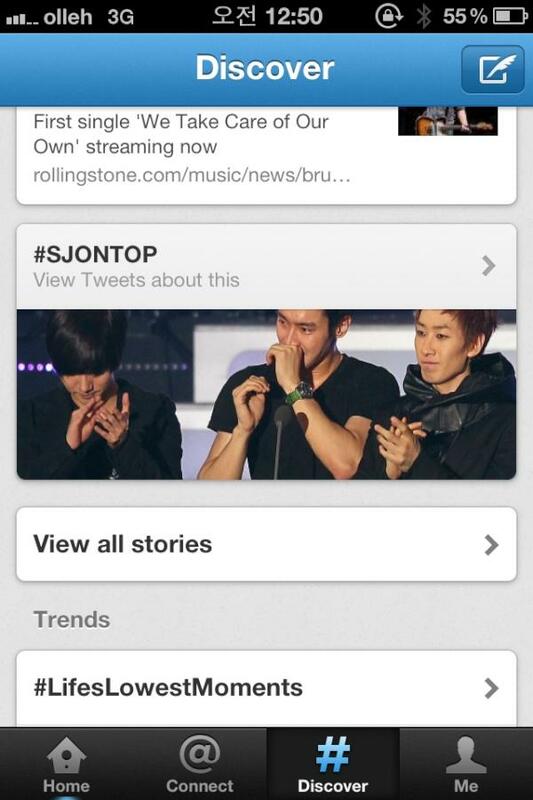 And Super Junior is really on top of the world!